Townhouse in Steinhauer - Close to LRT! Wonderful South Edmonton Location! Close to Century Park LRT and South Edmonton Common Shopping Centre! With three spacious bedrooms and one and a half bathrooms this townhouse is sure to please!! Enjoy large windows to let the sunshine in, a spacious kitchen complete with fridge, stove and even a dishwasher, and a large dining and living area! This will not last long, call today! 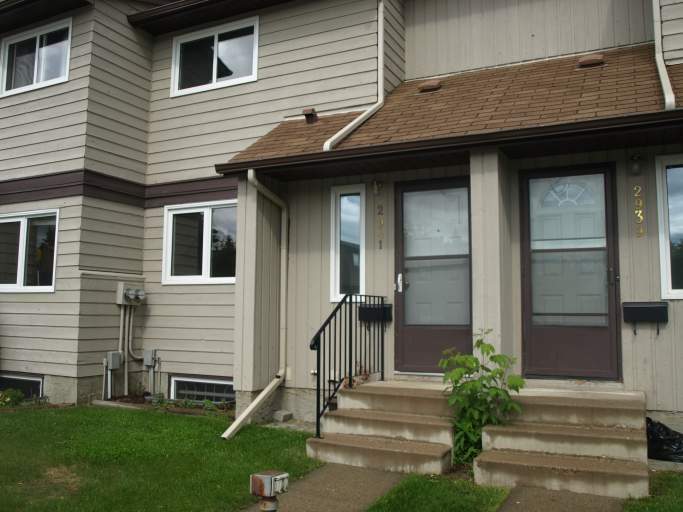 3 Bedroom Town House Availability - Townhouse in Steinhauer - Close to LRT!